In this podcast Dr Jordan Goodman discusses the early life of Joseph Banks. 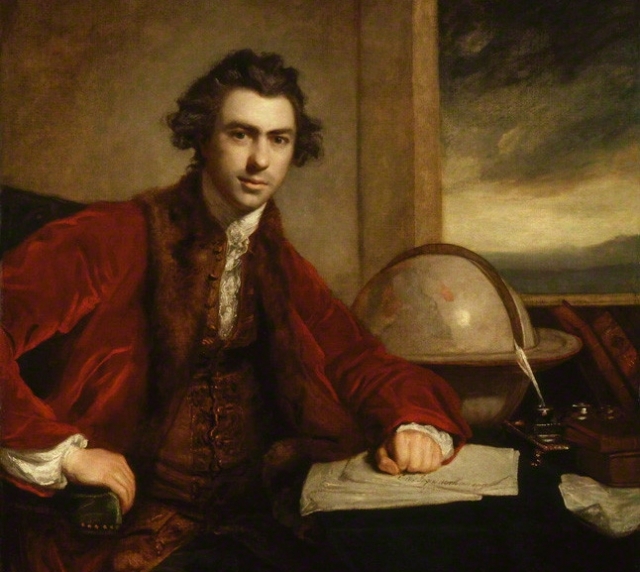 In 1778, Joseph Banks (1743-1820) was elected President of the Royal Society, a post he held until his death. There was no one in science, politics and culture, whom Banks did not know. 1. Who was Joseph Banks? What was his background? 2. How did Banks get involved in science? 3. What contact did Banks have with other major scientists such as Carl Linnaeus? 4. How much influence did Banks have especially with regards to King George III? 5. How significant was Banks' first expedition?